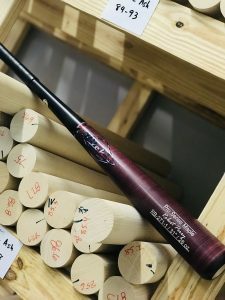 Pro Model Ritchie Bats are made from industry leading “PRIME” billets. Each maple and birch bat is ink dot tested to display slope of grain. All of our bats are grain compressed to ensure the hardest hitting surface possible. These bats are available in maple, birch or ash and come in 7 different models. Each bat is made with precision and pride and shipped to you with confidence. 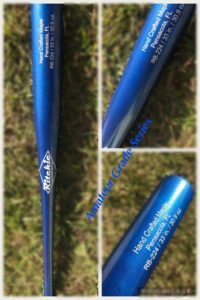 Our Special Edition Bats are available with this series. *Discounts now available on even and +1 weight selections!! 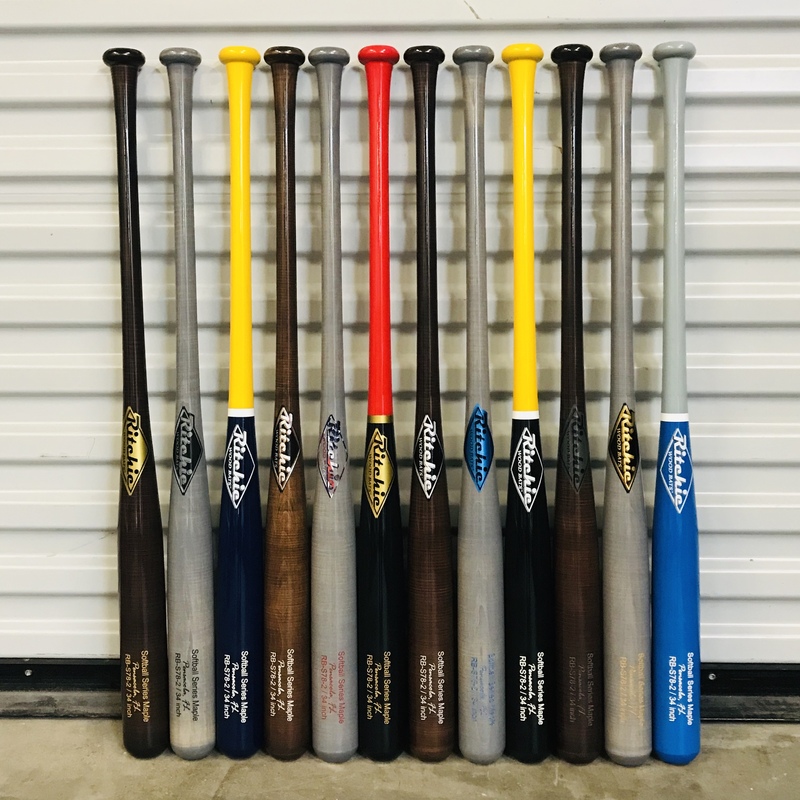 Ritchie softball bats comply with all wood bat softball regulations and come in all sizes. The S78 slow pitch softball bat is weighted at drop 5-7. They are made from our same PRIME maple and ash wood and can be fully customized as well. 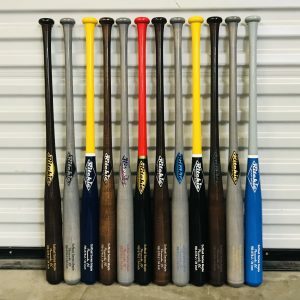 The primary use for these Ritchie Amateur Grade Series bats is practice. They are not made from our PRIME wood therefore they come to you at a much lower cost. Instead we use economy and choice grade wood for these practice/cage bats. Weights are not guaranteed and the bats will be anywhere between even weight to -3. All other options are available such as length, model choice, color and engraving.